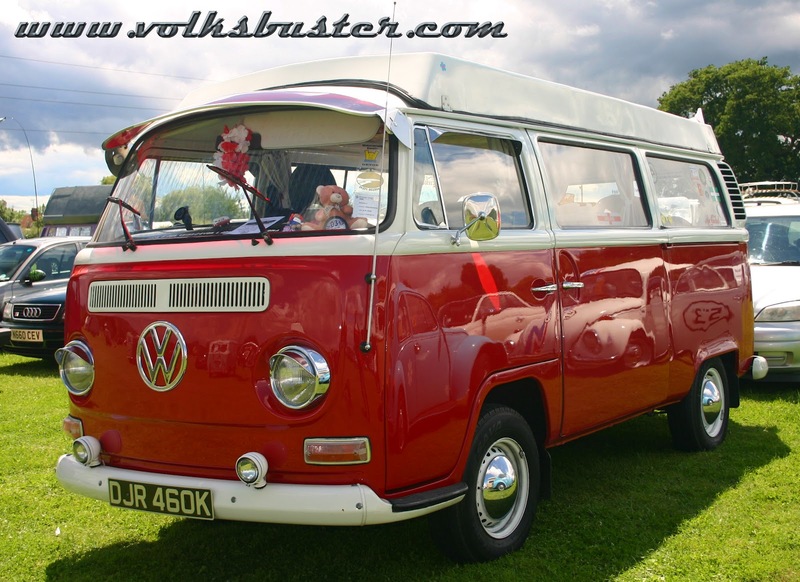 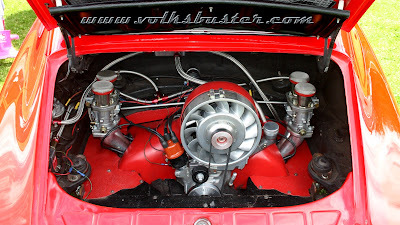 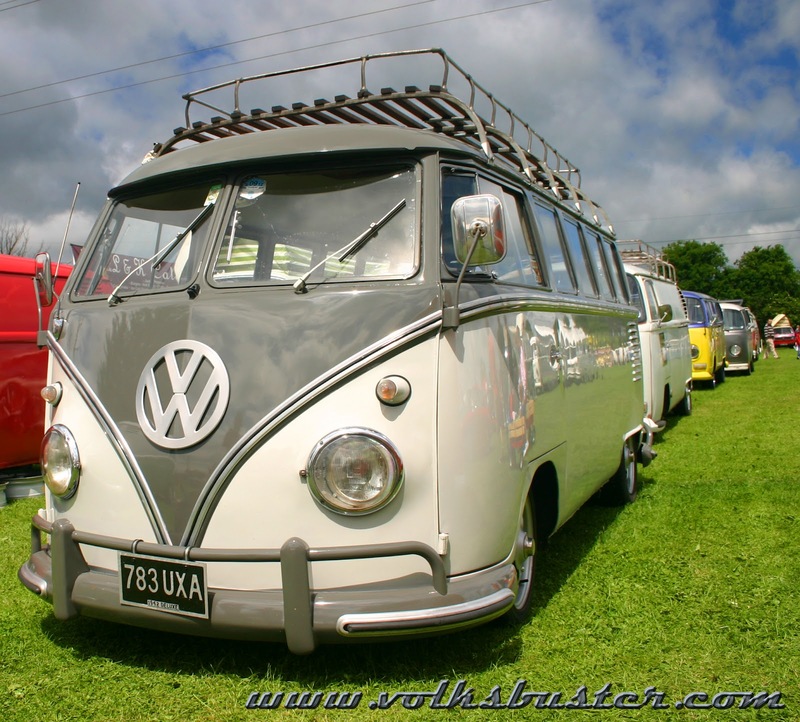 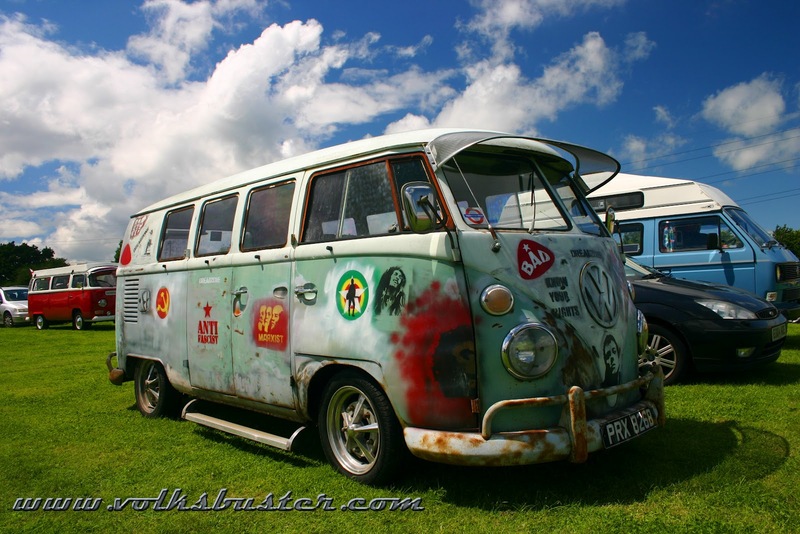 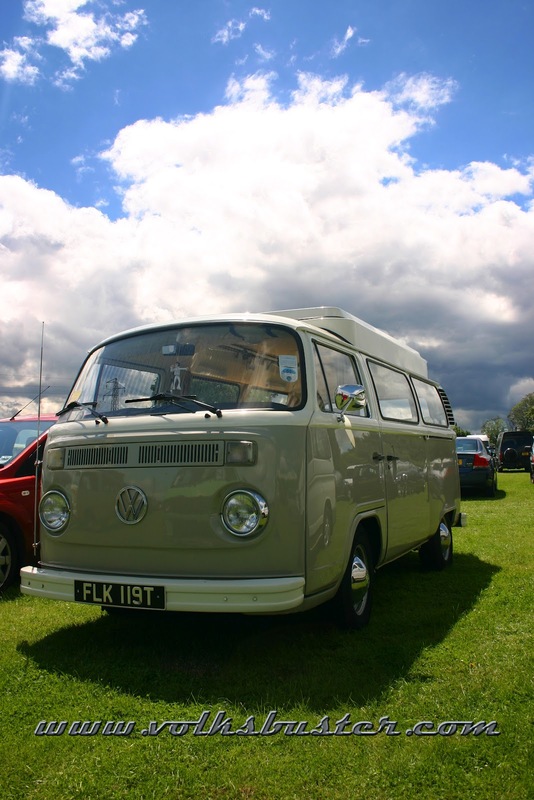 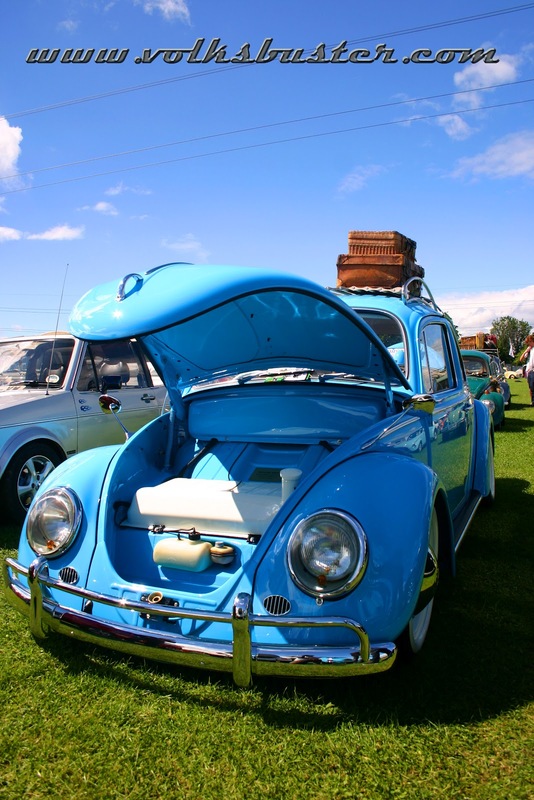 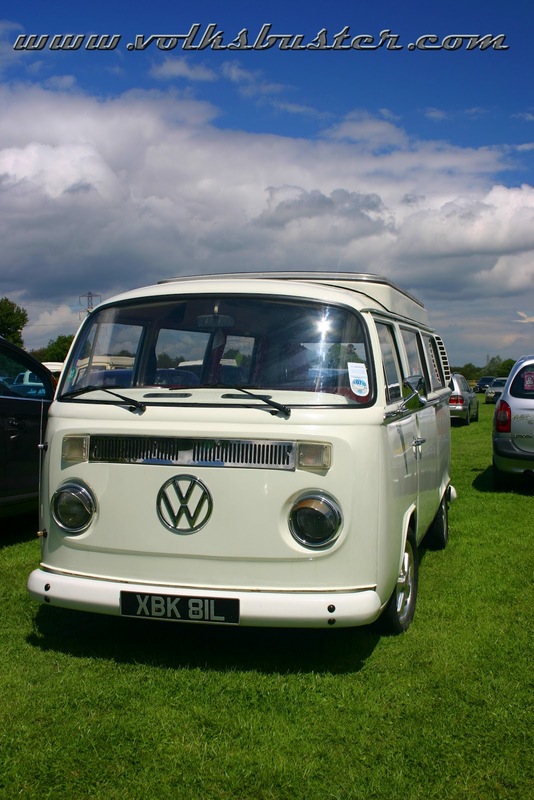 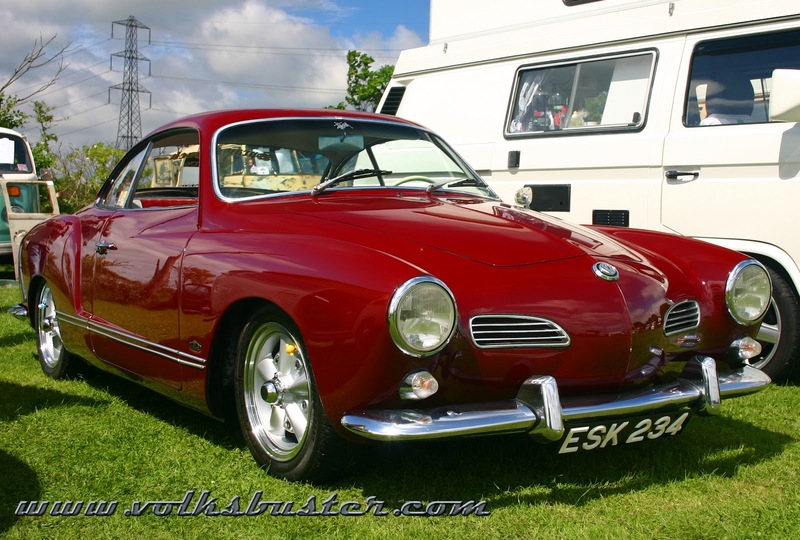 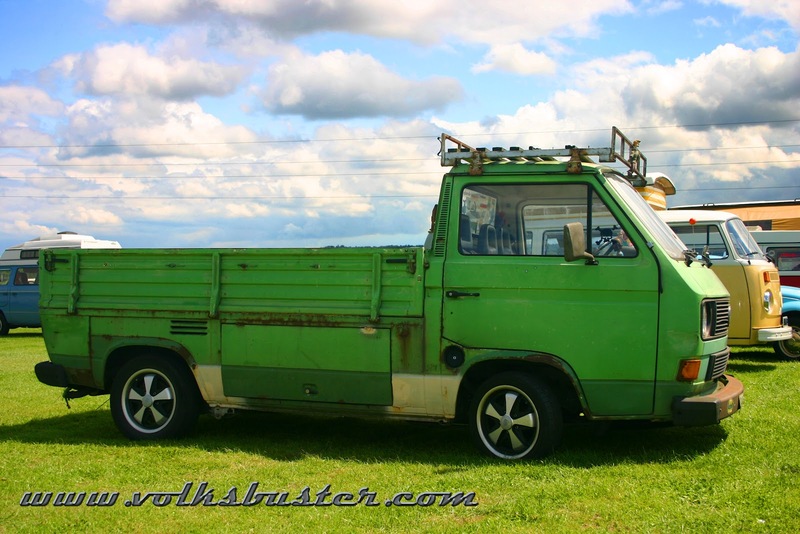 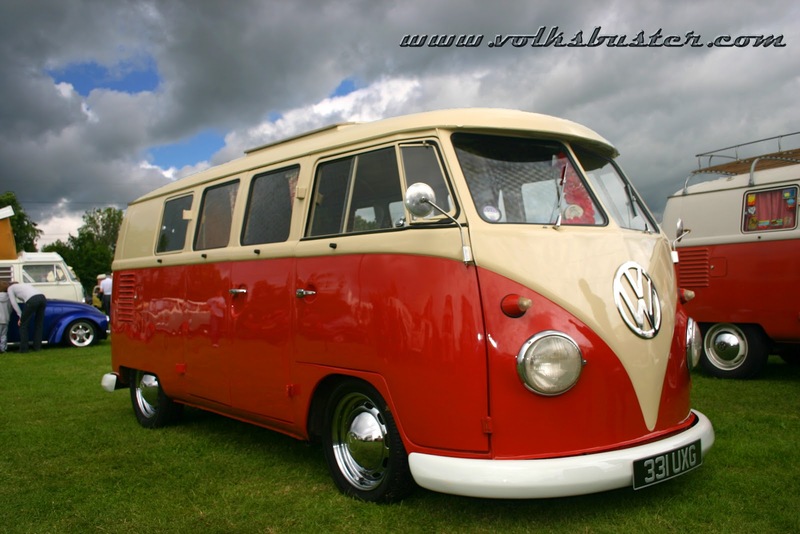 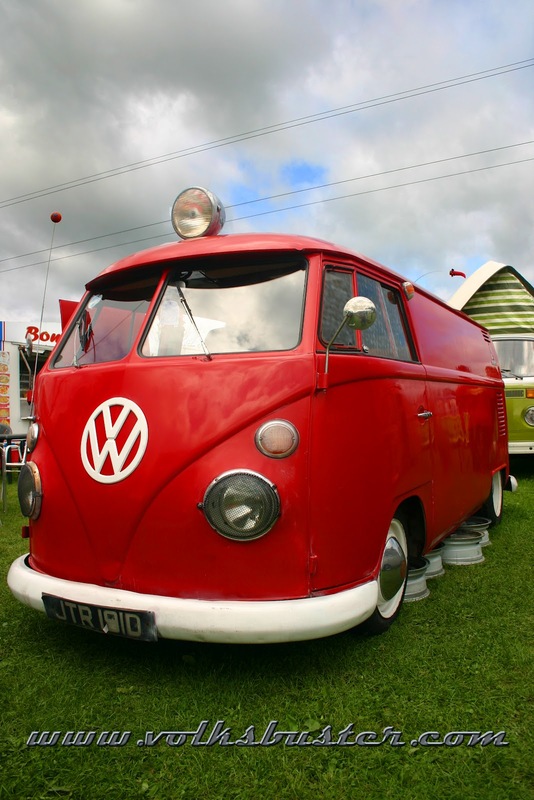 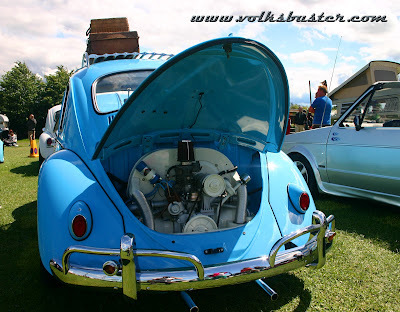 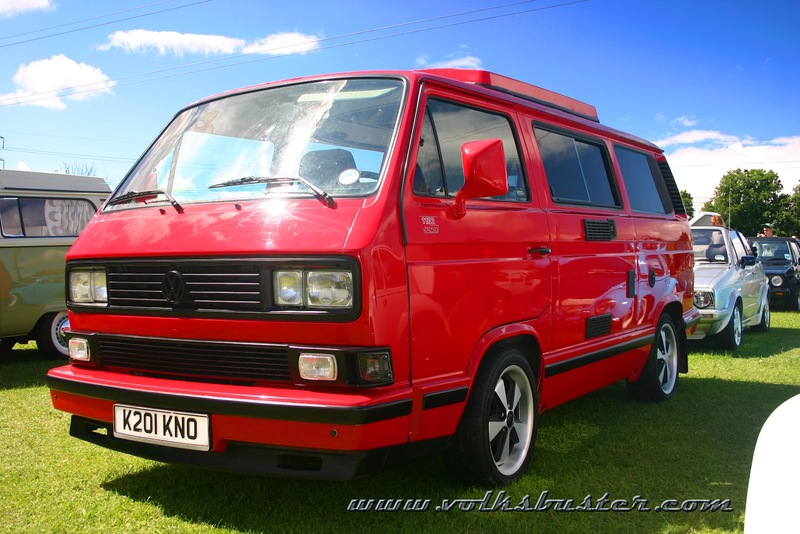 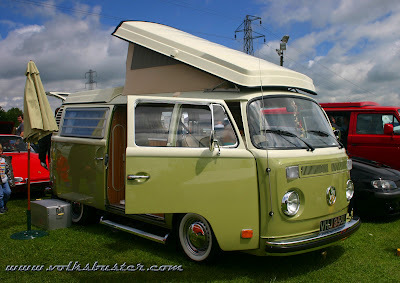 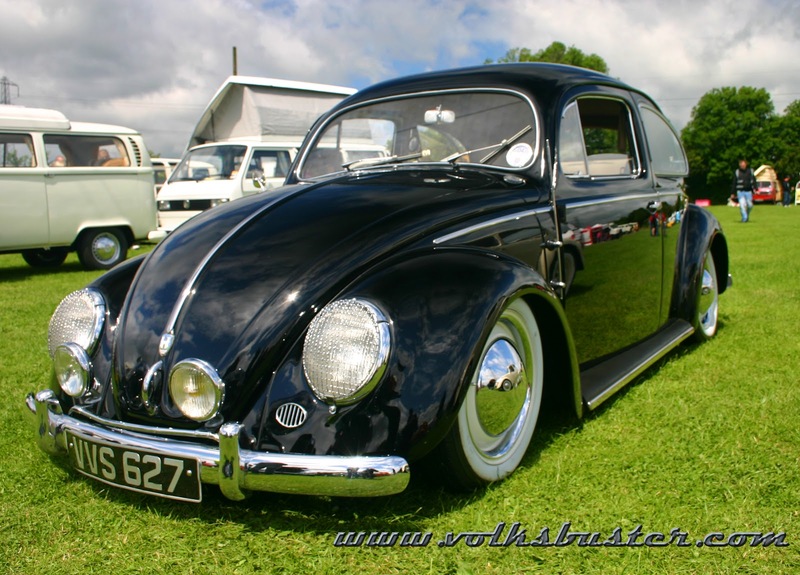 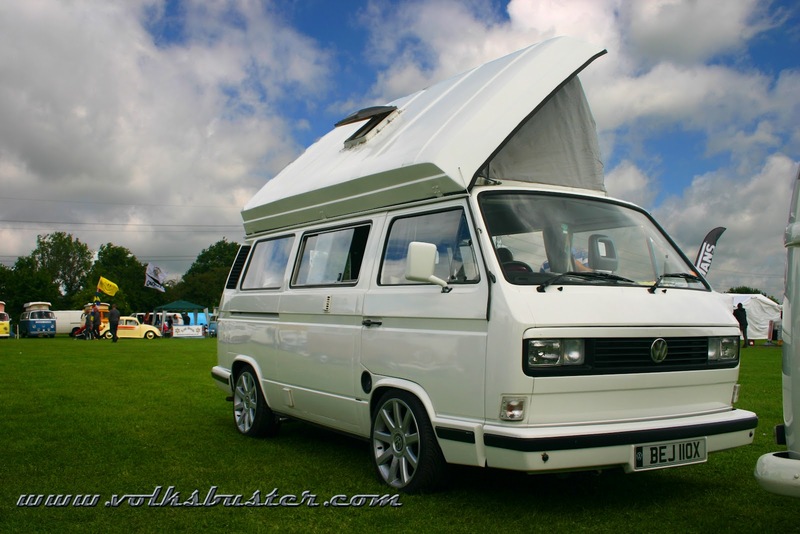 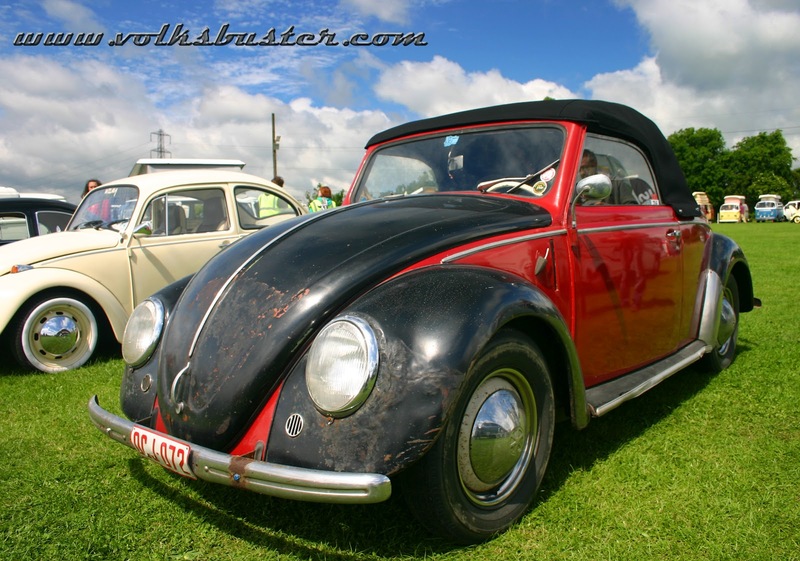 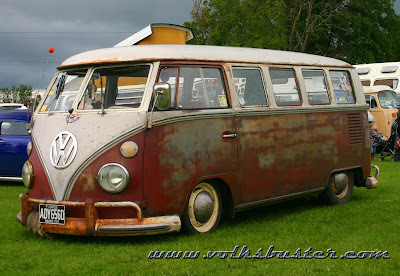 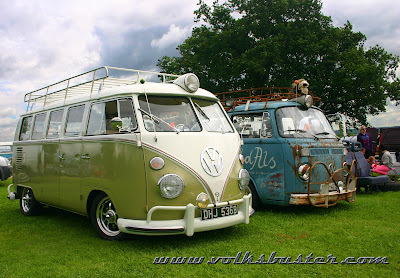 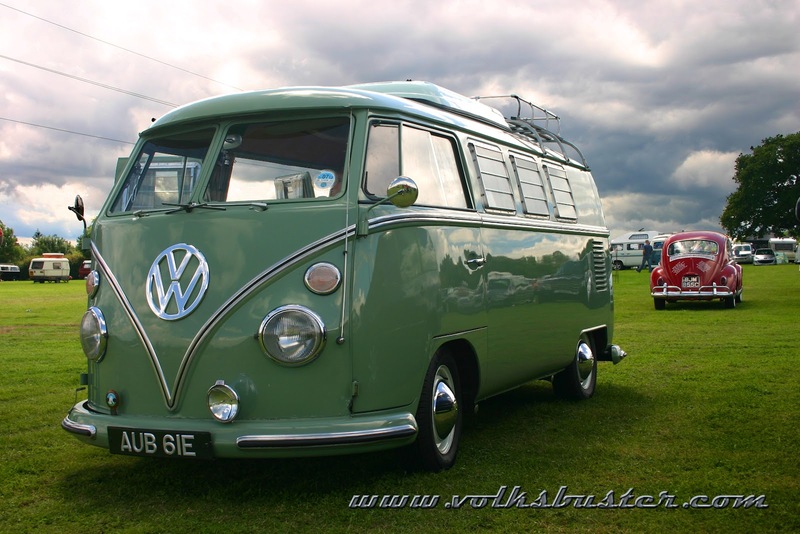 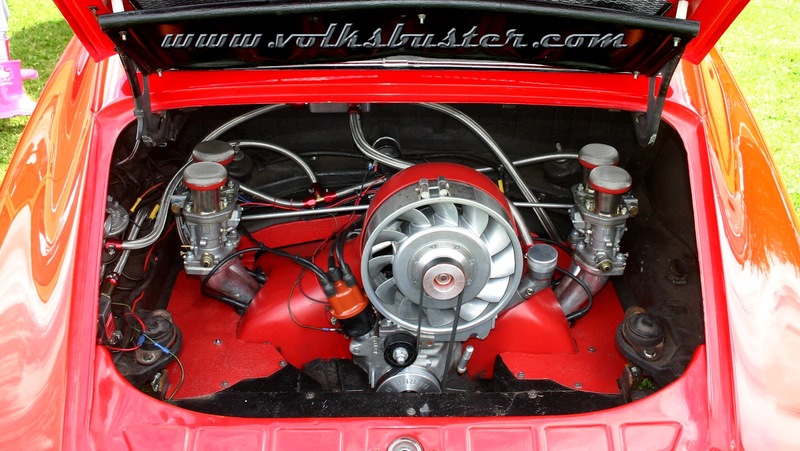 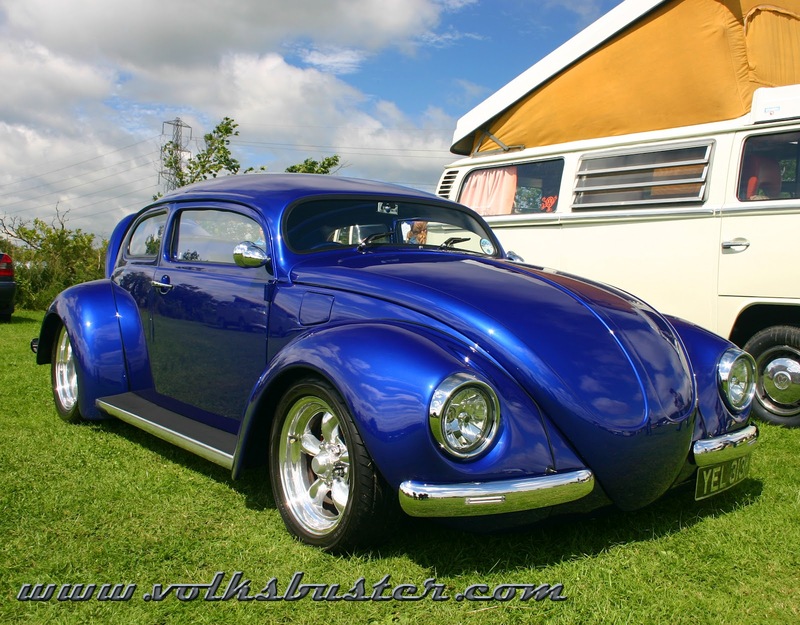 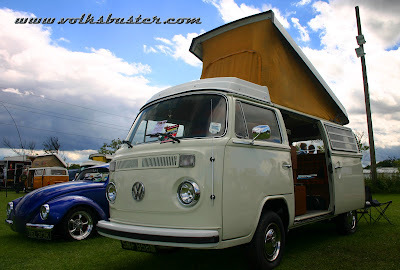 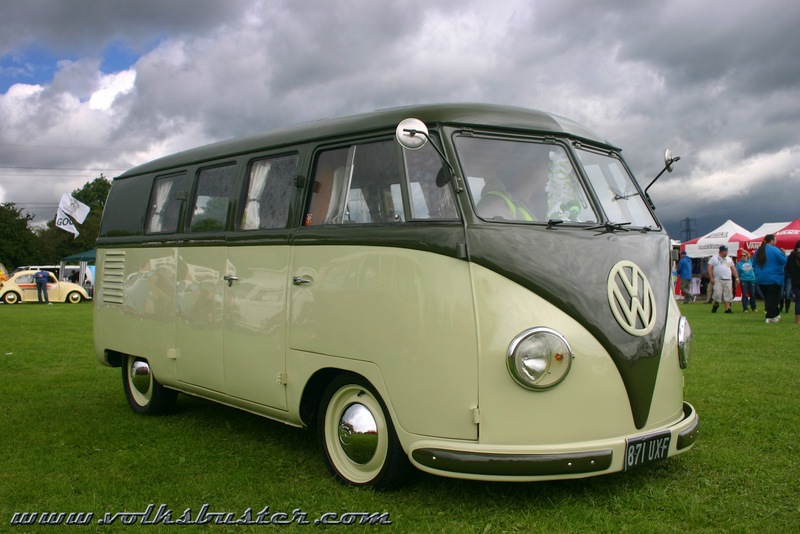 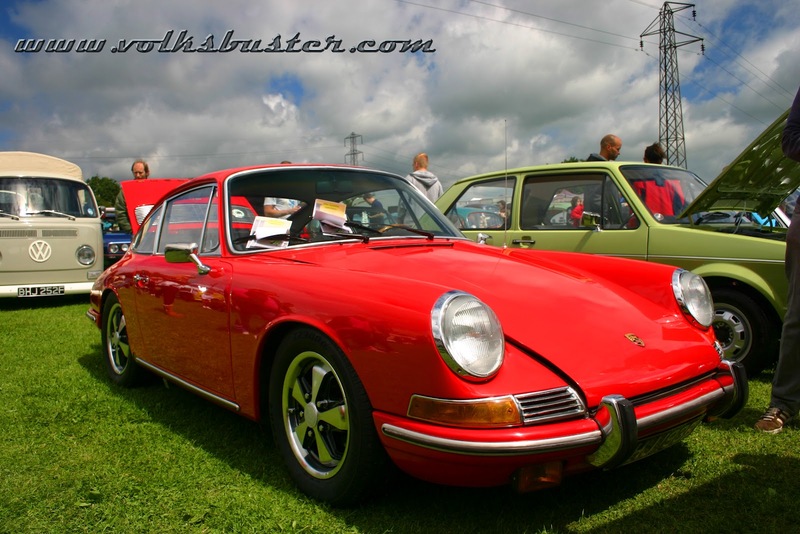 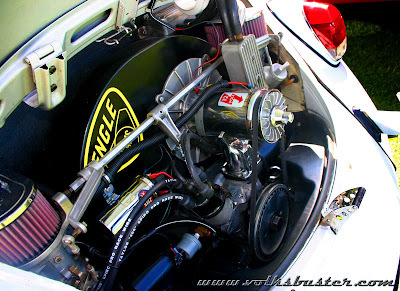 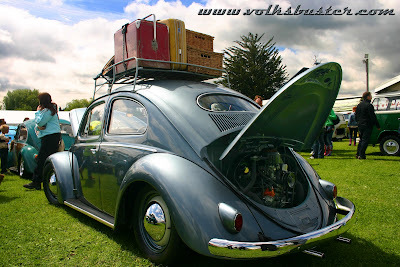 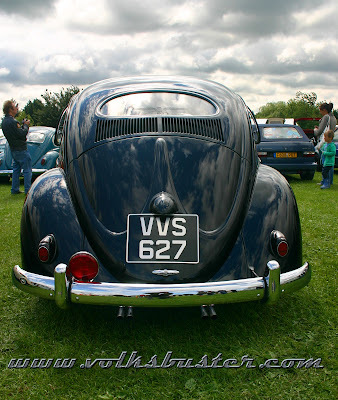 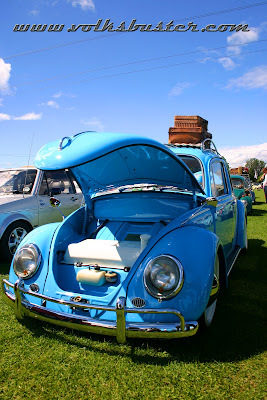 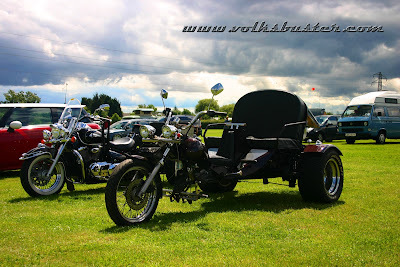 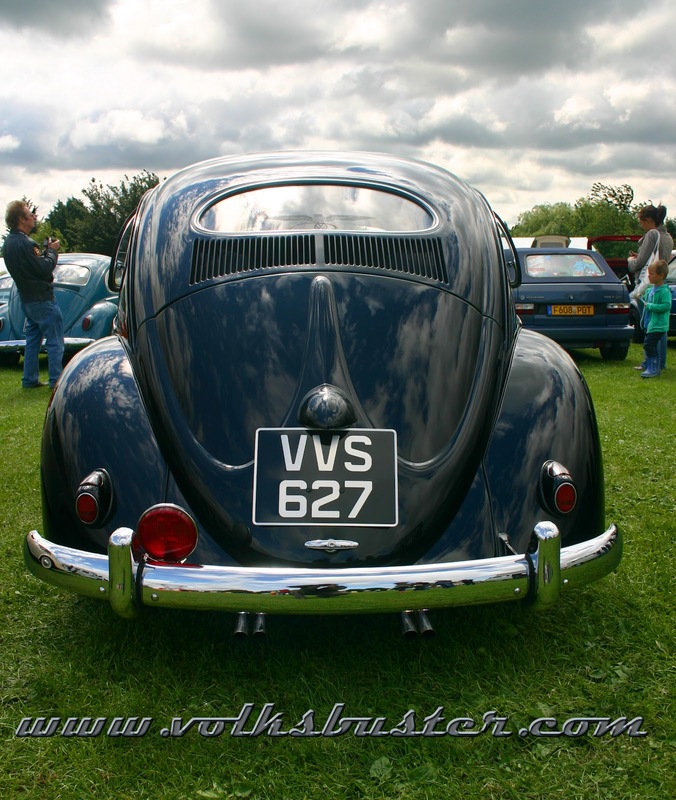 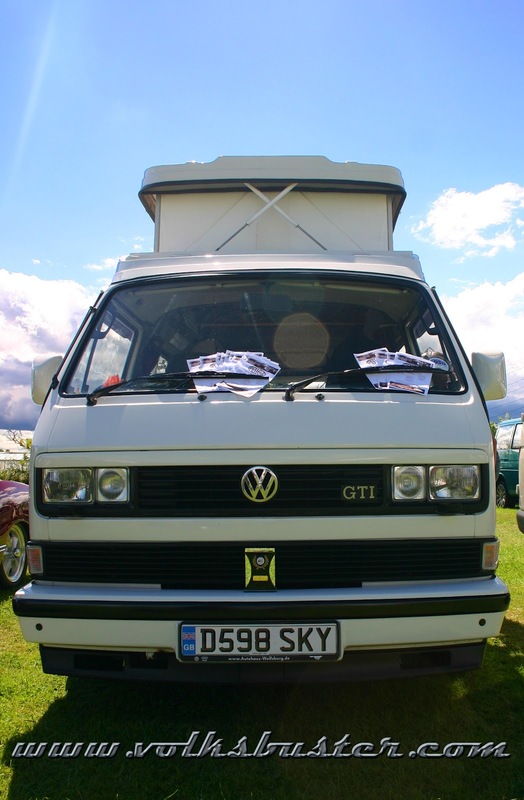 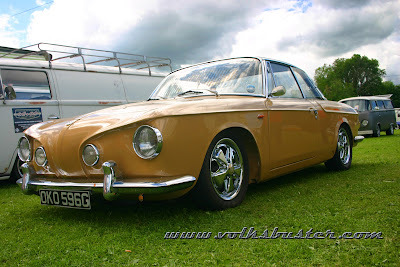 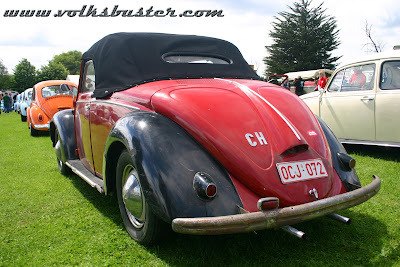 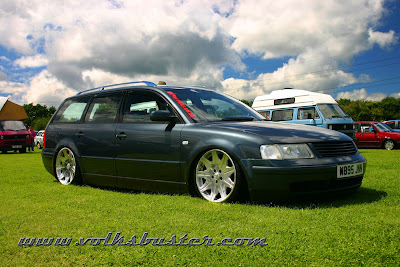 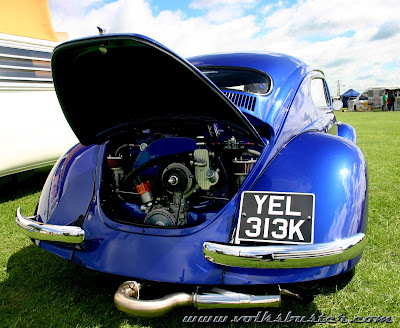 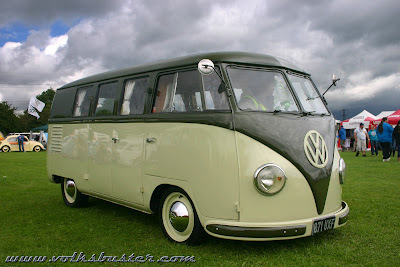 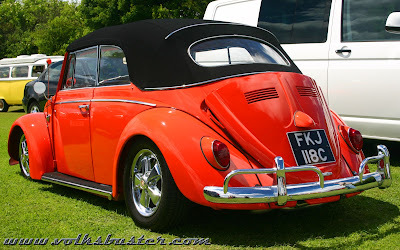 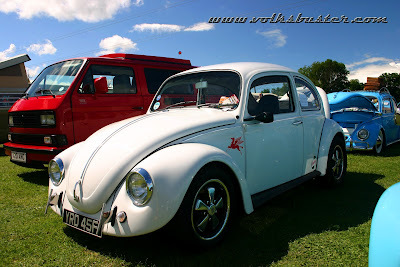 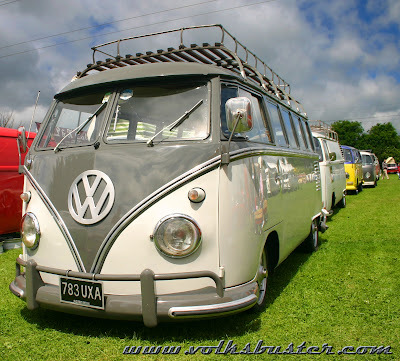 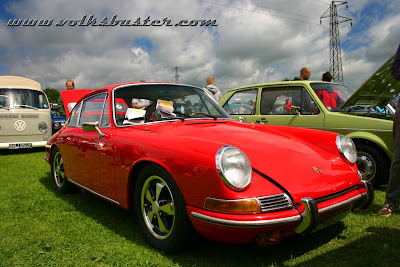 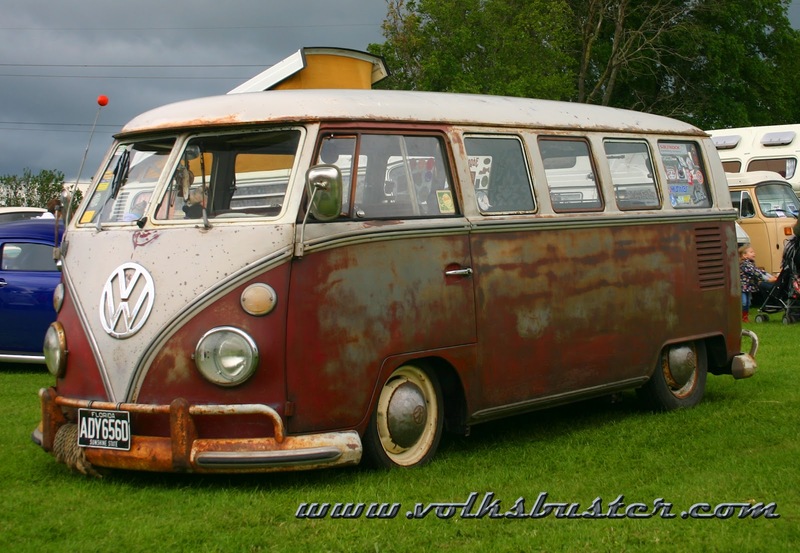 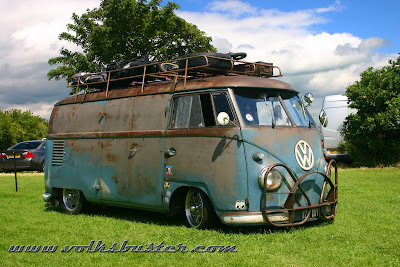 The Essex Vee Dubbers hosted the Battlesbridge VW Weekend on the 23rd - 24th of June. 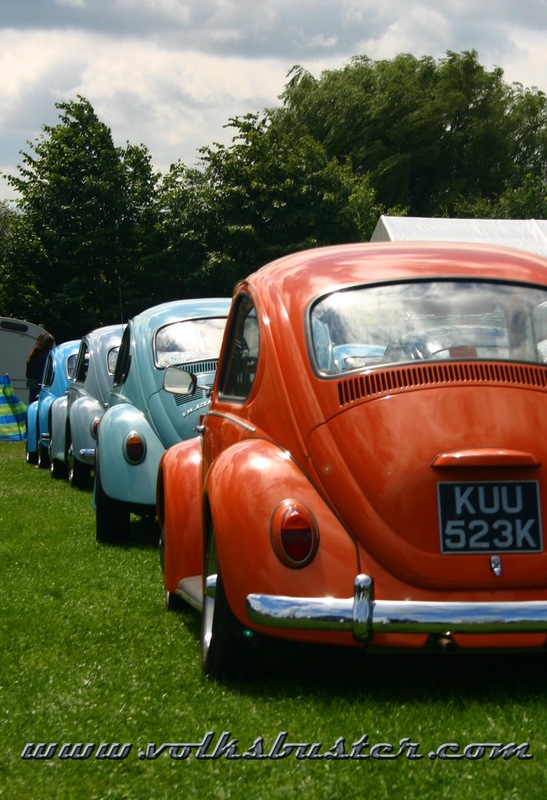 This wasn't the original date of the show as it was postponed from earlier in the year due to the awful weather we had leading up to the show back in May. 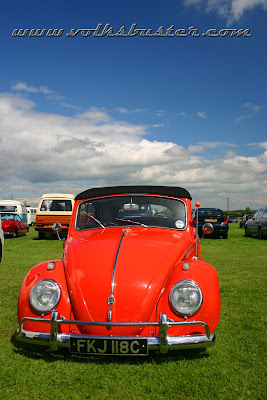 Well the sun certainly came out this time and glorious weather greeted show goers on the Saturday, a bit of rain over night then the sun came out again for the Sunday. By the way the Splitters won best club display award for the Sunday.